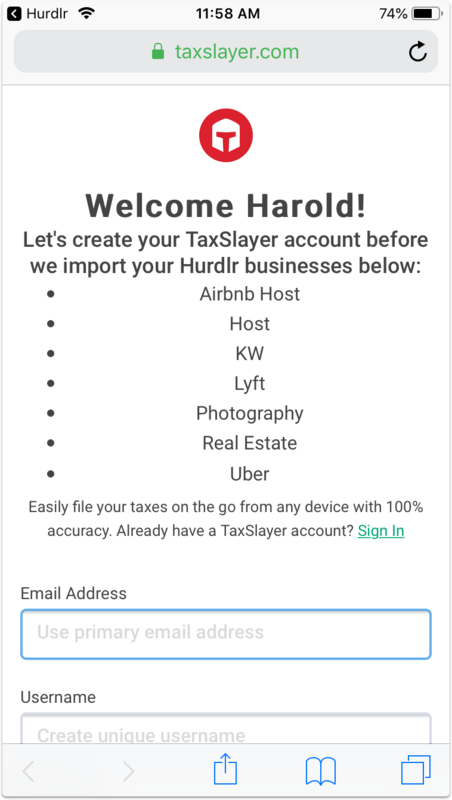 Can I file my taxes with Hurdlr? 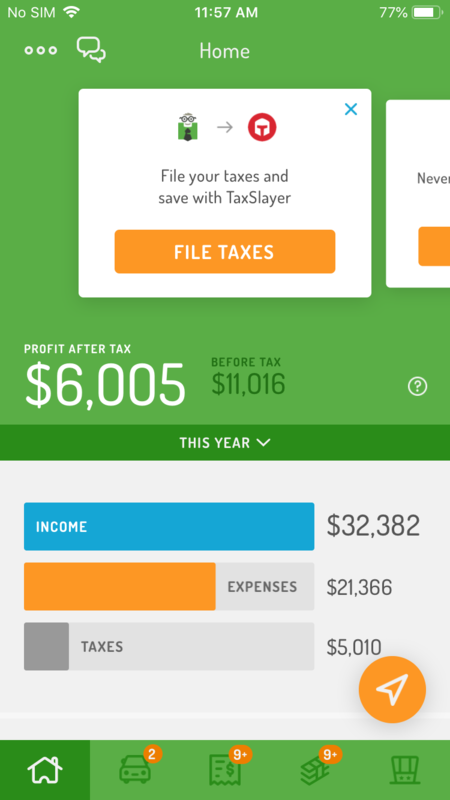 Or go to the Taxes tab and tap "File Taxes"
3. 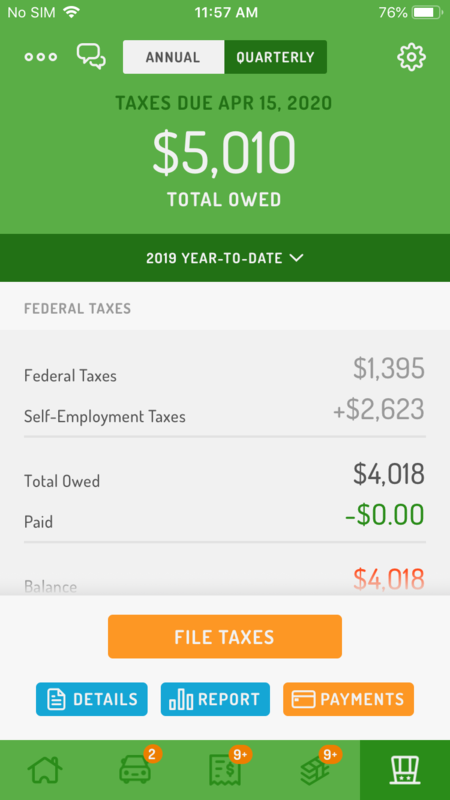 Now that your account is created and your business tax info is transferred automatically, follow the on-screen steps to finish your tax filing. You can enter additional W-2s and deductions to complete your tax picture.